A high-shine, perfectly pigmented lip gloss with rich, long-lasting colour and brilliant shine that creates the appearance of fuller lips. Any skin tone is virtually enhanced by creating a subtle contrast in texture. 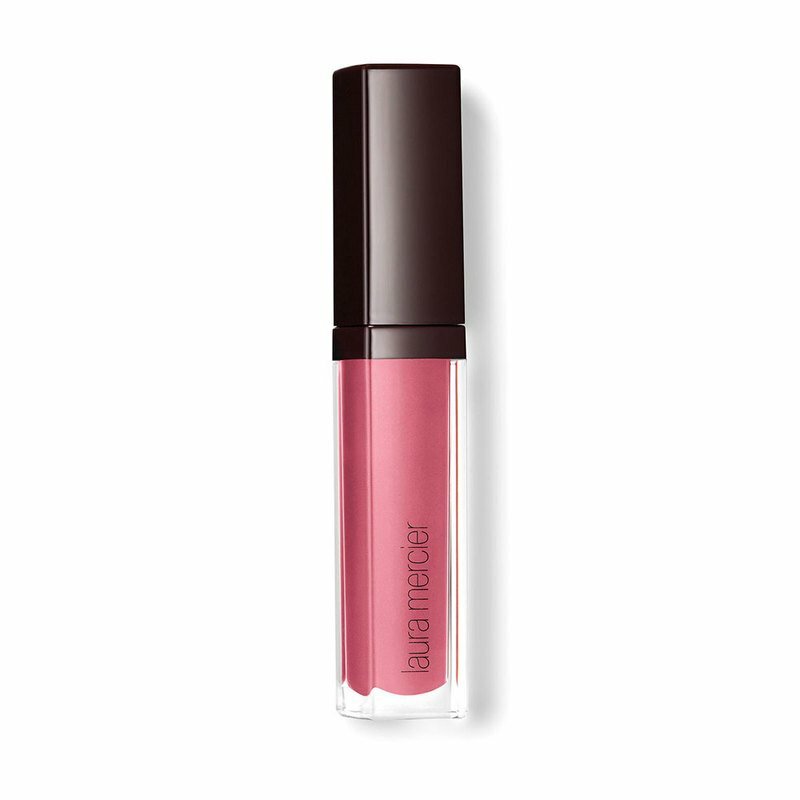 With the unique blend of moisturizing, anti-aging, anti-oxidant and plumping ingredients provided by the Laura Mercier Lip Complex, the non-sticky gloss formula applies smoothly without feathering or bleeding. Available in a variety of coverage's and finishes. How to Use: Using the wand applicator, glide product all over lips. Apply a light layer for sheer coverage or layer for more intensity.